Home > Headlines > News > Have you ever heard of Lane Departure Warning? Have you ever heard of Lane Departure Warning? Surely you have, especially if you’re shopping for a new car. 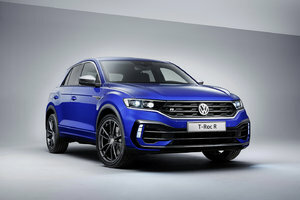 Lane departure warning is more and more common in modern vehicles and a wide range of new Volkswagen models include it either as optional equipment, or even standard equipment. But what is Lane Departure Warning? It’s actually quite simple. 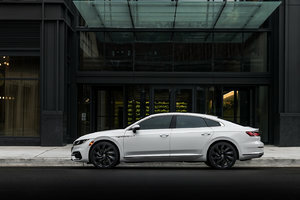 Using either sensors or cameras, or both, lane departure warning serves to warn the driver using either an audible or visual signal that he or she is about to drift out of the lane. 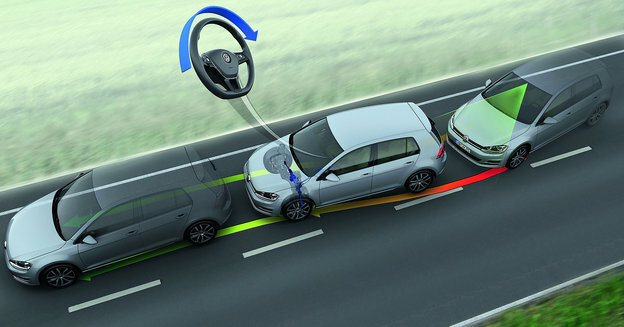 It helps to avoid accidents caused by distractions is the best way to sum up Lane Departure Warning. Often, it is paired with Lane Departure Prevention which can automatically adjust the course for the driver to further improve safety. 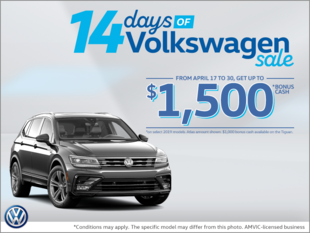 Contact us today at South Center Volkswagen to learn more.